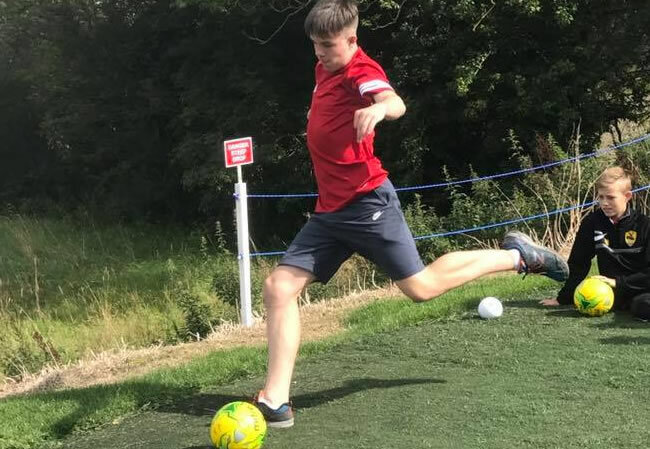 At the Carlisle Golf Centre and Driving Range is the Carlisle Footgolf Course, a short 9 hole course perfect for practising technical shots, or simply having your first try at this popular sport. The course is situated approximately 3 miles from Carlisle train station, in Kingstown, so it’s best if you have your own vehicle, and there is plenty of parking on site. The holes are varied, and include some deep sand bunkers, making for some variety and fun as you attempt the challenging obstacles. Overall it’s spread over 740 yards, which whilst short, is plenty for this particular course. 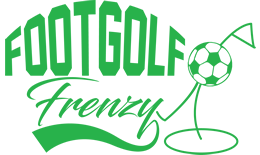 Carlisle Footgolf is suited for a range of people from families, to groups of friends, or those looking for a corporate event or stag or hen event. Footballs are provided, so turn up and play!